In this episode you'll learn all about photographing waterfalls and the essentials equipment you need to make the capture. 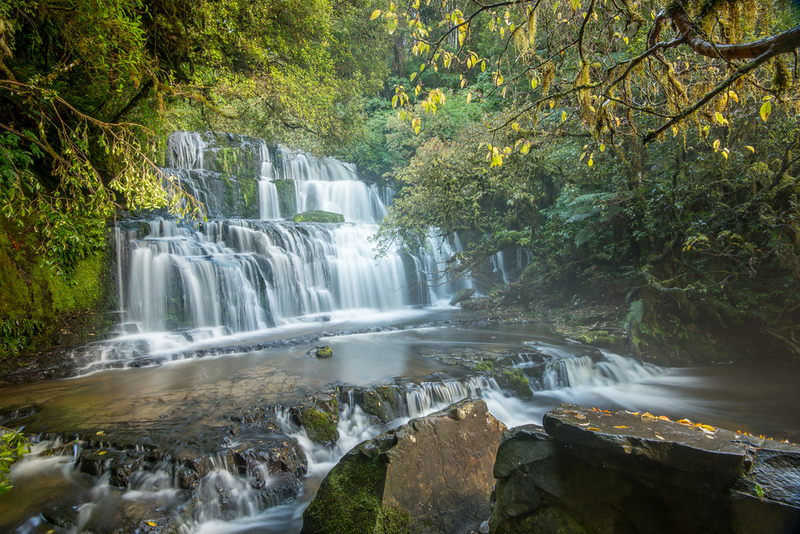 Share - Discover one of the best spots in New Zealand to photograph waterfalls. 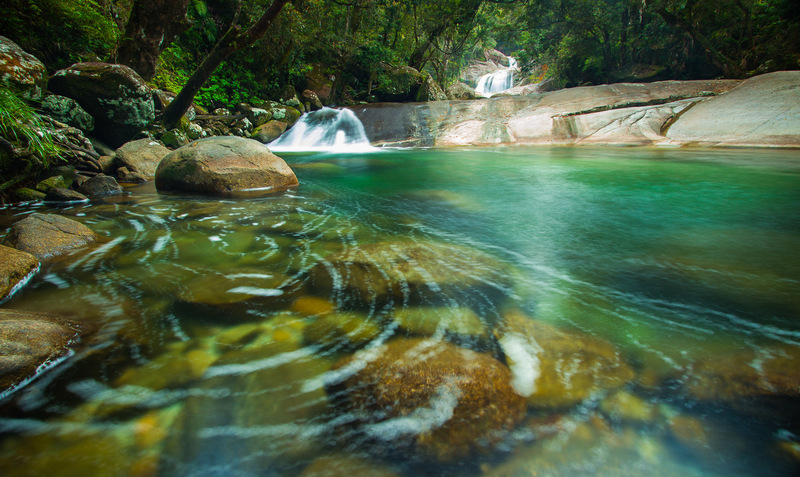 Inspire - Get inspire with some awesome waterfall images. Create - Find out what the essential equipment is you need to photograph waterfalls. Enjoy & Share the Photo-Love by sharing this post.